The bags of volume i.e. 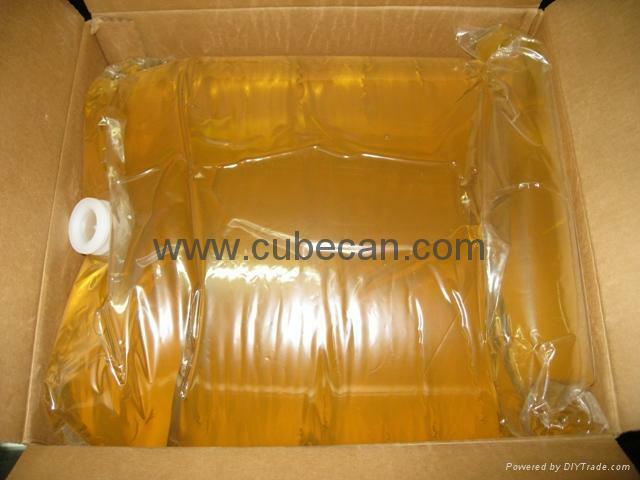 3L, 5L, 10L and 23L (6 gallons) can be placed in cardboard boxes and on which the details of the packed product can be mentioned. The bags of volume from 23-50 liters can be placed plastic boxes. 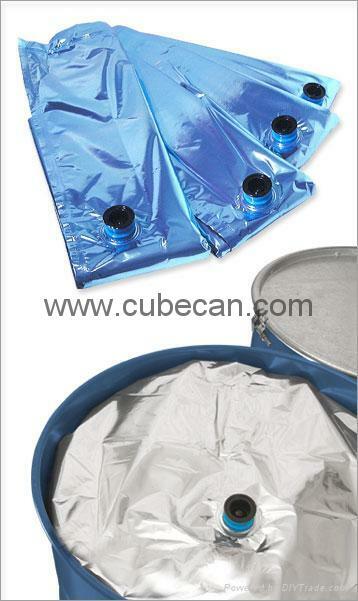 The bags of volume of 220 liters can be placed into metal barrels,metal drums. The bags of 1000-liter volume are stored on special racks. 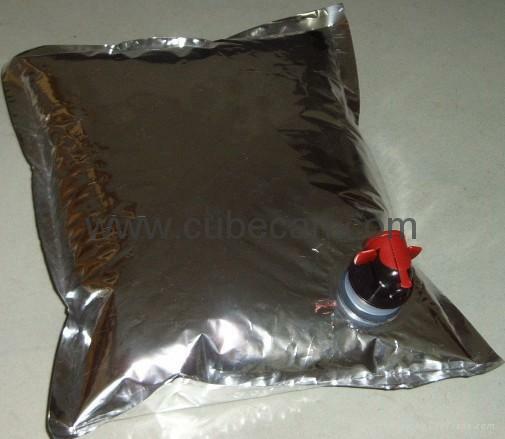 These bags are mainly used for a temporary storage of products for finally filling into bags of reasonable volumes. 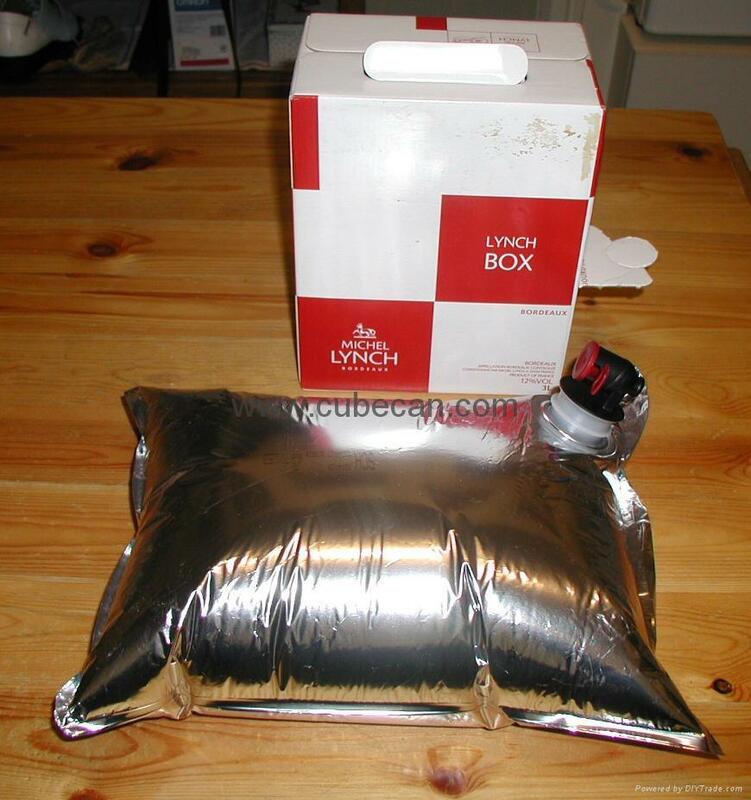 The fitments for the bag-in-box can be of various types according to the customer's requirement. The bag-in-box packing system is very convenient for transportation and storage of the products. In caparison to other type of big capacity containers the bag-in-box filling system is very economical. Thanks to the Aseptic bags and the aseptic way of filling products with the subsequent of cooling bags as well as the special processing neck of the bags that inserts gas at filling in order to reach long term storage for these products that are stored in the bag-in-box system. Cosmetic: Creams, shampoos, lotions, bathing jells etc. Chemicals: Household, automobile cosmetic, technical oil and various other chemicals etc.